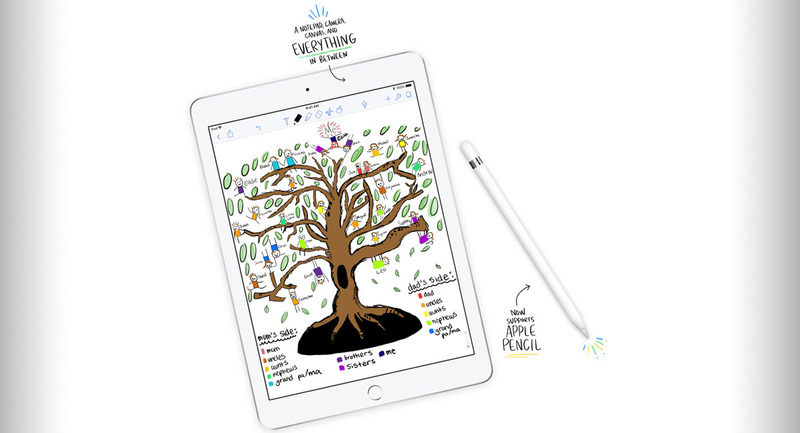 Apple’s renewed focus on education following the recent iPad event saw the company highlight that it is making the new tablet available to schools at a special reduced price of just $299. 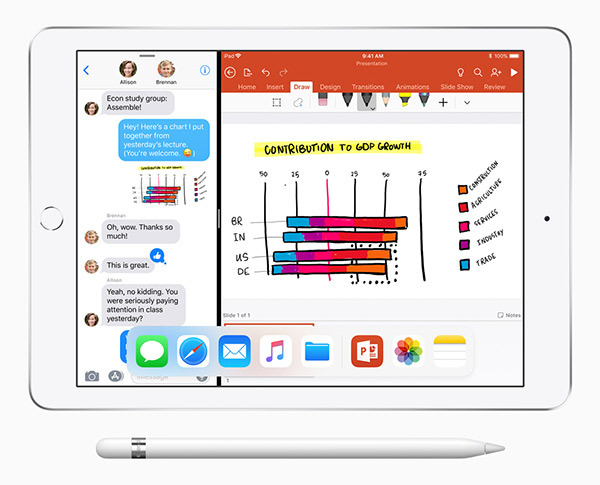 However, if you are eligible for Apple’s education pricing for one of a number of reasons, then you too can benefit from a discount, making the new tablet $309 rather than the standard $329 everyone else has to pay. So, how do you qualify? Well, it’s actually fairly simple. If you are either currently enrolled in a college or have been accepted into one (or are the parent of someone who is) then you can get the discount. Faculty members and staff at all grade levels are also eligible for the discount, as are homeschool teachers. Now, if you’re a student or a faculty member then you will have a college ID or associated email address that can be used to prove that you are who you say you are and, subsequently, eligible for the discount. If you’re a homeschool teacher, though, you don’t actually need to prove anything because it’s impossible for you to do so, at least in the United States, anyway. Buying via the Apple Education Pricing store is an easy affair – simply pick your hardware from apple.com/us-hed/shop and checkout. It’s like buying from any other version of the Apple Store, so you’re likely already familiar with the process, except, well, it’s cheaper. At this point, we want to implore people not to just do this because they can, and because Apple does not seem to police it. If you are not a homeschool teacher, then you should obviously pay the same as everyone else. If you are a homeschool teacher, though, or any of the other eligible groups of people, you can get a $309 iPad right now, or if you’d rather a “real” computer, how about a $849 MacBook Air instead?